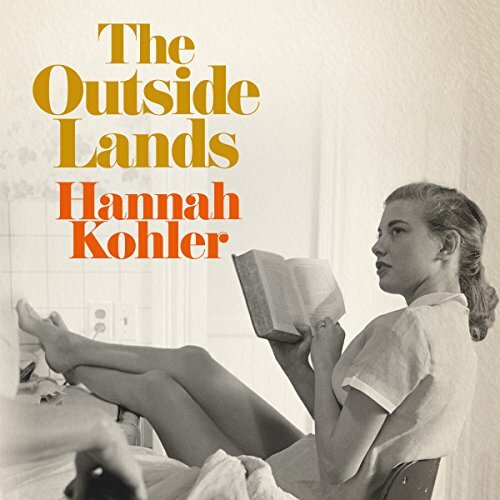 Showing results by author "Hannah Kohler"
San Francisco, 1968: Jeannie and Kip are lost and half-orphaned, their mother dead under mysterious circumstances, and their father - a decorated WWII veteran - consumed by guilt and losing sight of his teenage children. 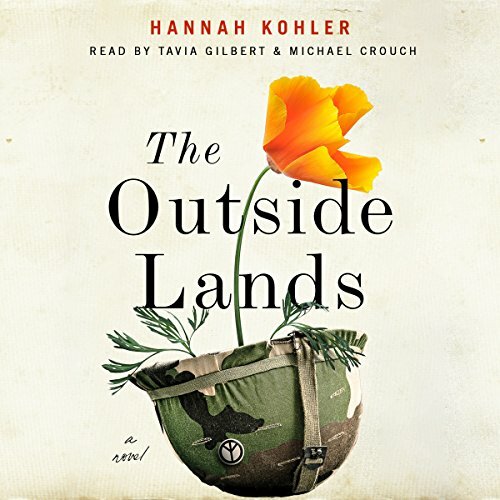 Kip, a dreamer and swaggerer prone to small-time trouble, enlists to fight in Vietnam; Jeannie finds a seemingly safe haven in early marriage and motherhood. But when Kip is accused of a terrible military crime, Jeannie is seduced into joining an ambiguous anti-war organization. Jeannie is 19 when the world changes, Kip only 14. The sudden accident that robs them of their mother leaves them adrift, with only their father to guide them. Jeannie seeks escape in work and later marriage to a man whose social connections propel her into an unfamiliar world of wealth and politics. Ill equipped and unprepared, Jeannie finds comfort where she can. Meanwhile Kip's descent into a life of petty crime is halted only when he volunteers for the marines.